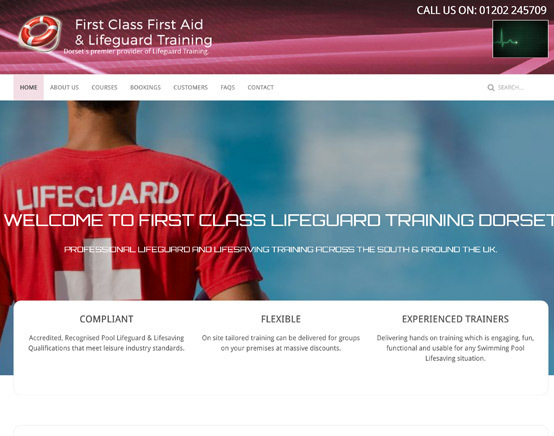 1st Class First Aid & Lifeguard Training. 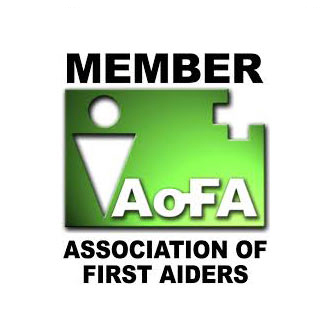 Dorset's premier provider of First Aid, Lifeguard and Health and Safety Training. 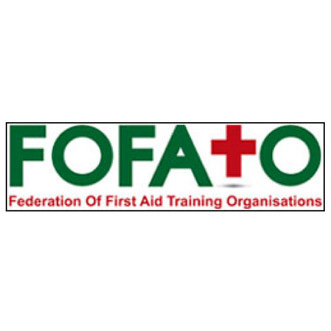 Professional First Aid and Health & Safety Training courses. 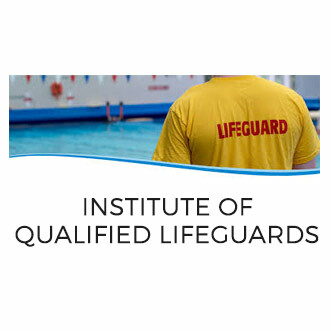 A Compliant range of Professional Lifeguard Training courses to suit all needs. 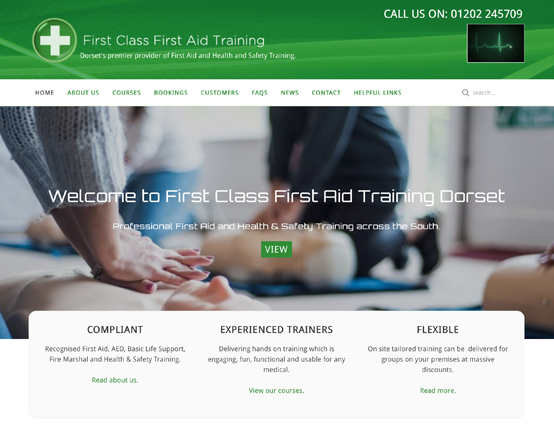 First Class First Aid Training delivers industry compliant high quality, low cost First Aid at Work, CPR & Health & Safety training courses in Dorset and across the south of England and the UK. We are based in Poole in Dorset. 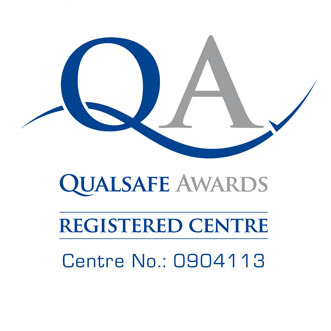 We are proud to offer regulated qualifications which appear on the Qualifications Credit Framework (QCF). 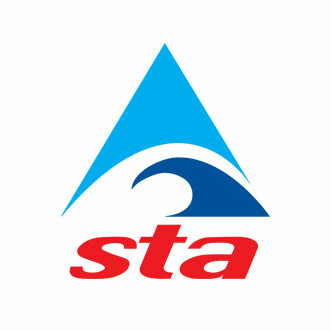 Compliance is closely monitored in order to maintain all current codes of practice/regulations as required. 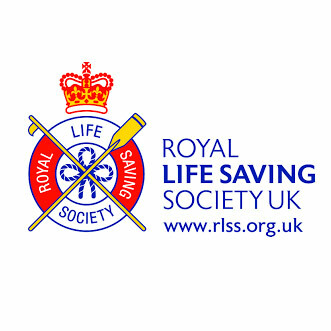 This guarantees training is of the highest quality and delivered in a motivated, relaxed and enjoyable atmosphere.